Thanks to everyone who volunteered at the Chinatown Health Fair! 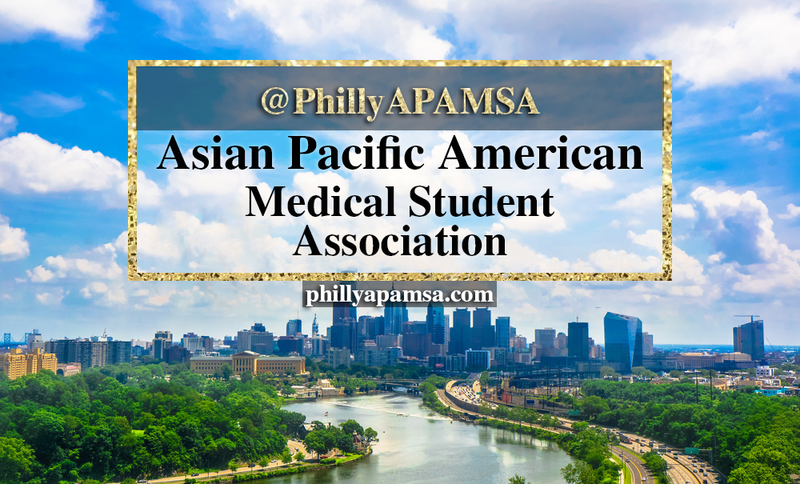 This year we had the opportunity to send our members to the Chinatown Health Fair held at the Chinese Christian Church and Center where we worked alongside APAMSA members from nearby chapters including Jefferson and Drexel. Together we provided free health screening and examinations reaching out to over 280 people!! Using Mandarin, Cantonese, and Fuzhou hua, our members were able to interact with patients in order to obtain histories and perform physical exams. This was a great experience for both first and second years to practice our clinical skills. Our first years had the opportunity to learn and work directly with our second years who in turn had the chance to present patient cases to Dr. Charmaine Chan and her residents as one might do during rotations.